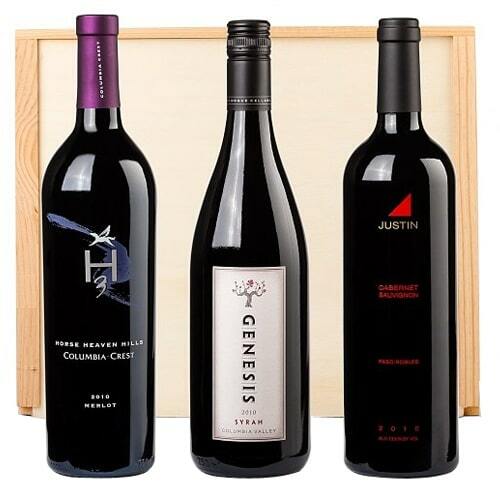 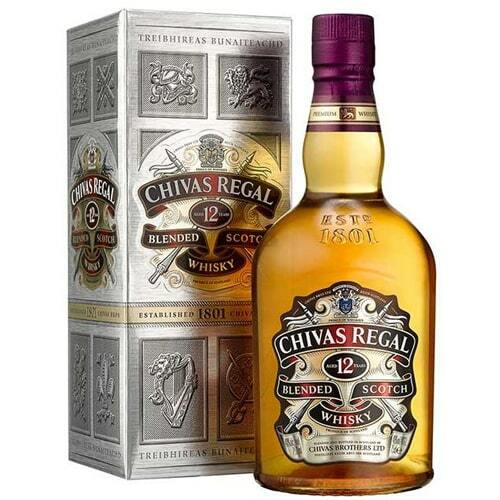 We have for you a good range of wines to delivered to Aichi which come from all countries. 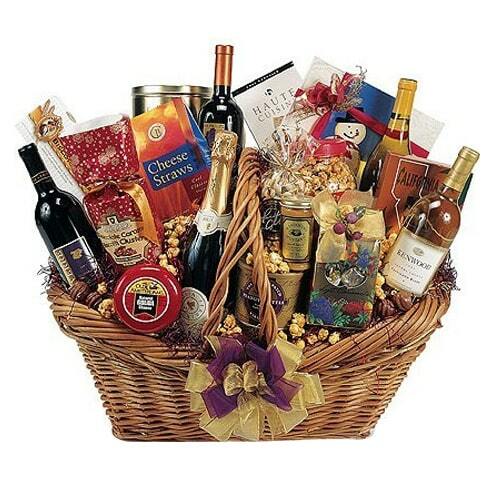 We have varieties of Champagne, French wine, Cabernet, Reds, Reserve Wine, and much more. 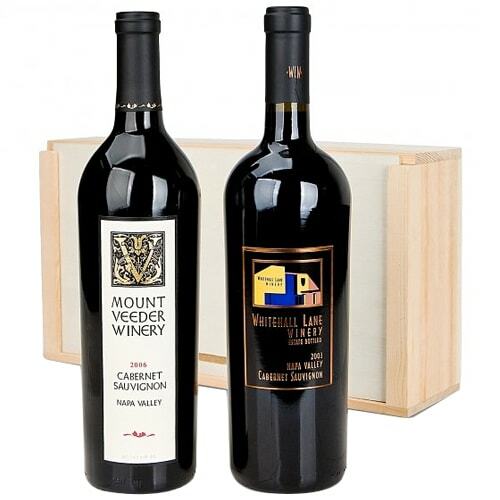 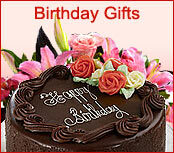 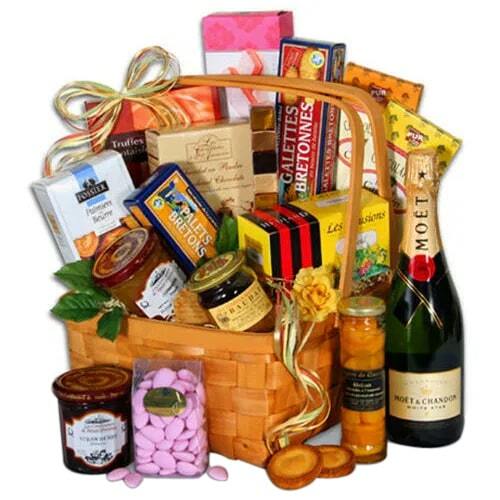 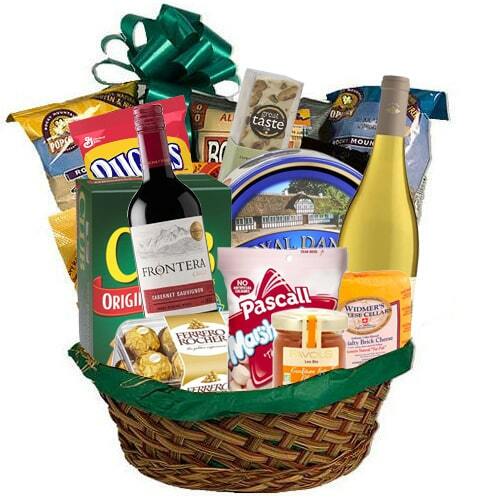 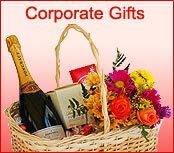 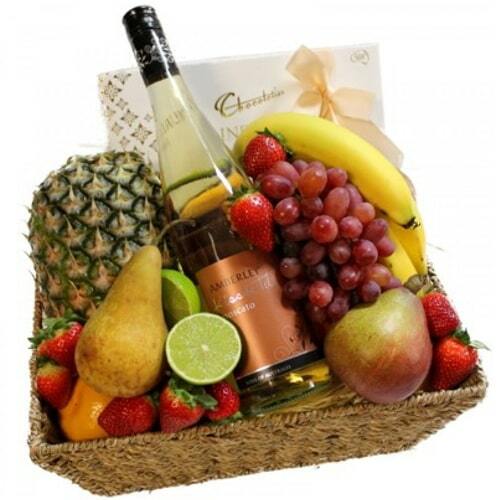 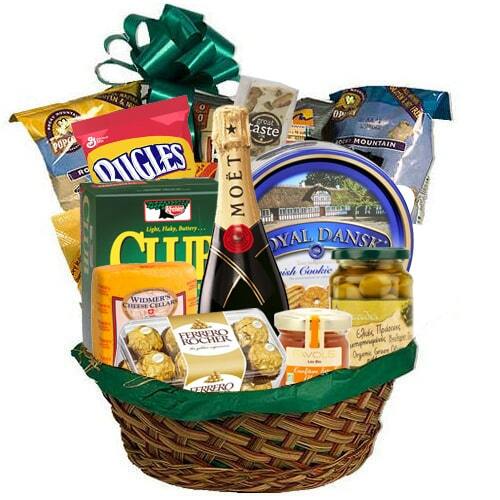 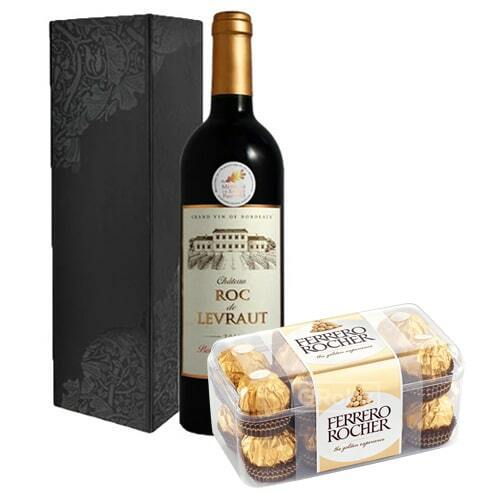 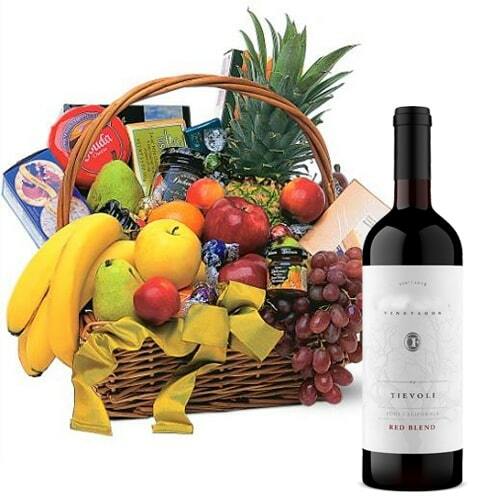 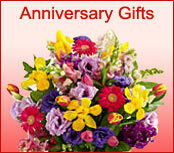 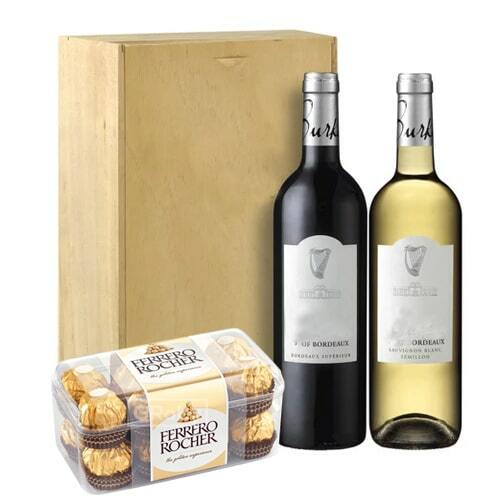 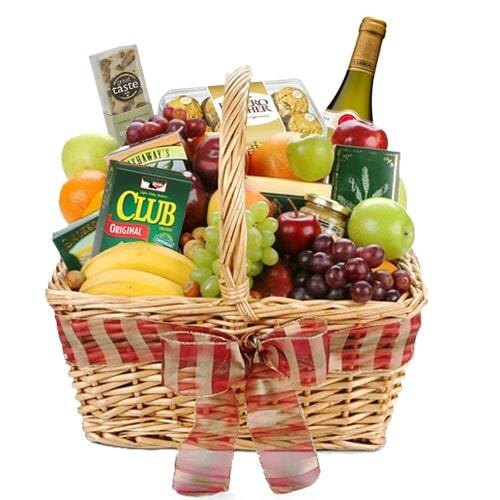 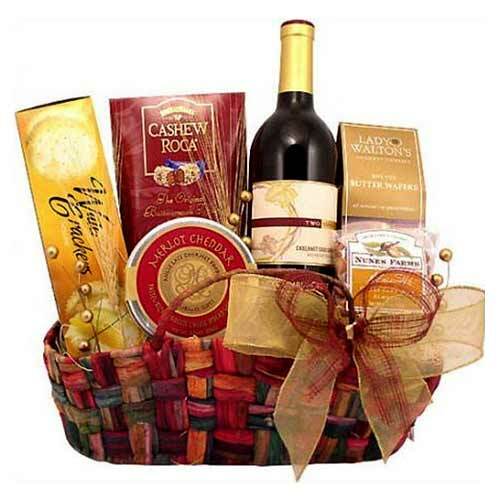 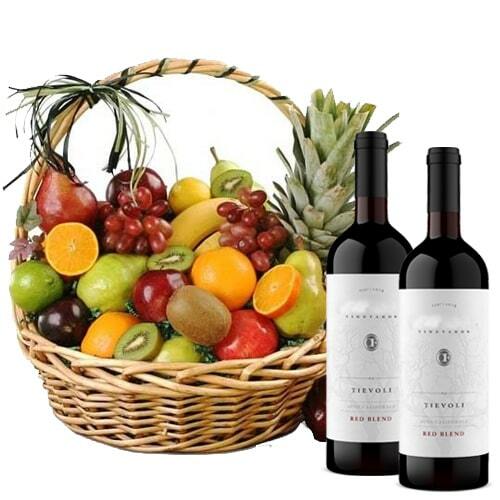 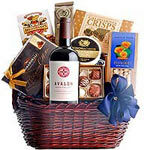 Order online for delivery of wine combos or wine hamper or wine gift basket. 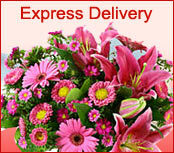 We have all options available for delivery in Aichi. 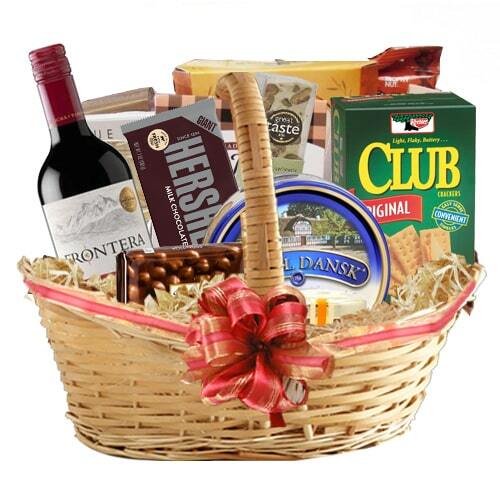 For pairing you can order for your choice of cheese, chocolates or snacks. 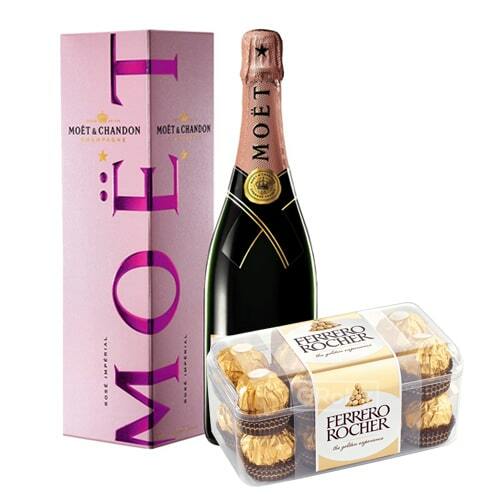 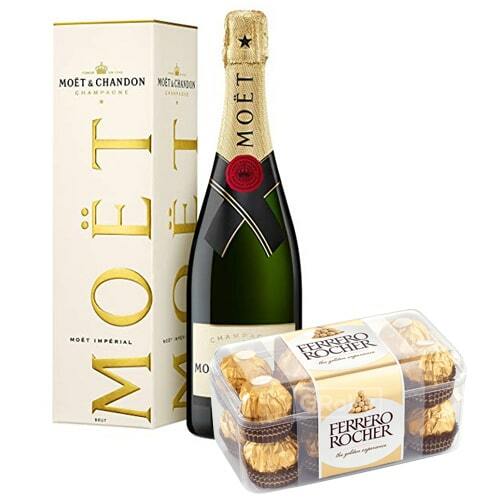 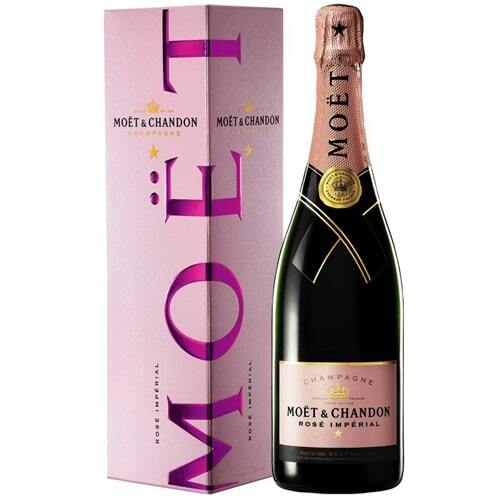 Luscious Champagne (Moet and Chandon) 0.75 Lt.